Our Board of Directors and Grants Committee would like to acknowledge some generous directed grants this year. 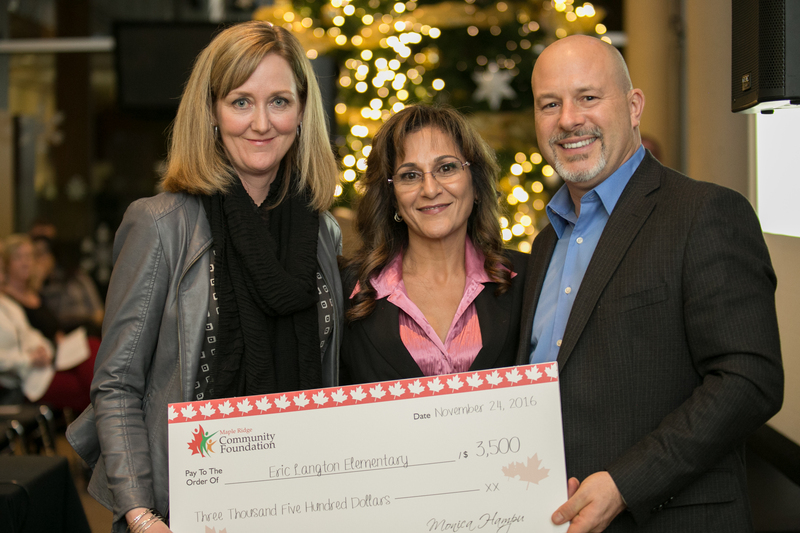 Maple Ridge Chrysler Jeep Dodge donated $5,000, and the George Mussallem Youth Fund donated $1,500. These funds will help meet immediate needs in our community. Congratulations to our 2017 Grant Recipients! Our Board of Directors and Grants Committee would like to acknowledge some generous directed grants this year. Ian Speckman of Maple Ridge Chrysler Jeep Dodge donated $10,000, and the Realtors of Coldwell Banker Maple Ridge donated $4,500. These funds will help meet immediate needs in our community. Our Board of Directors and Grants Committee would like to acknowledge and sincerely thank Ian Speckman of Maple Ridge Chrysler Jeep Dodge who generously donated $10,000, topping up the total amount of grants this year to $32,500!!! 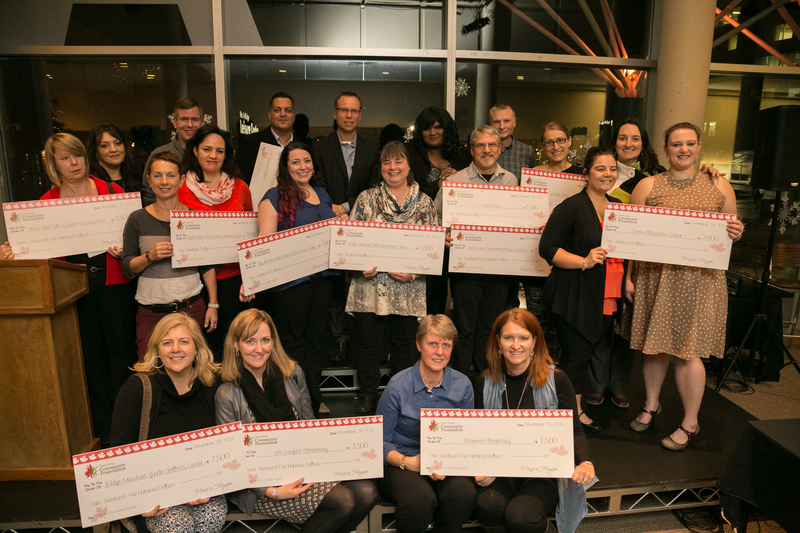 Congratulations to our 2015 Grant Recipients! 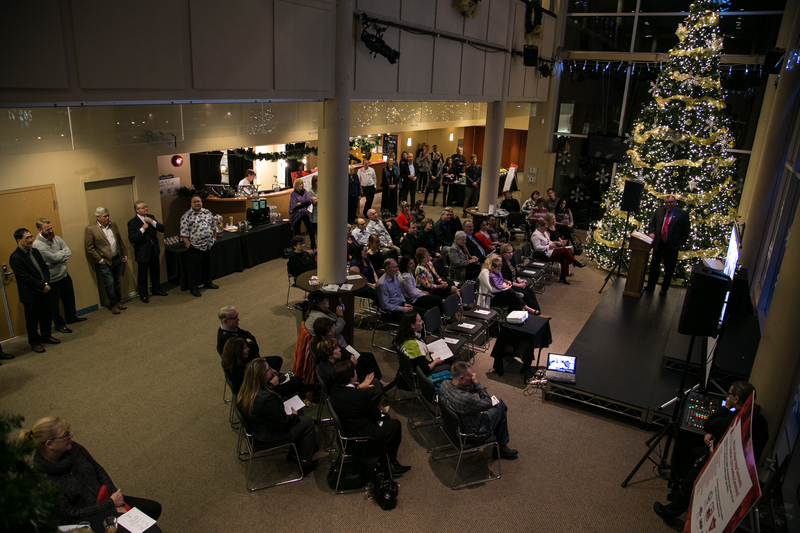 The 2015 grant presentations took place on Thursday, November 26, 2015. For more information on our opportunities, please click here.